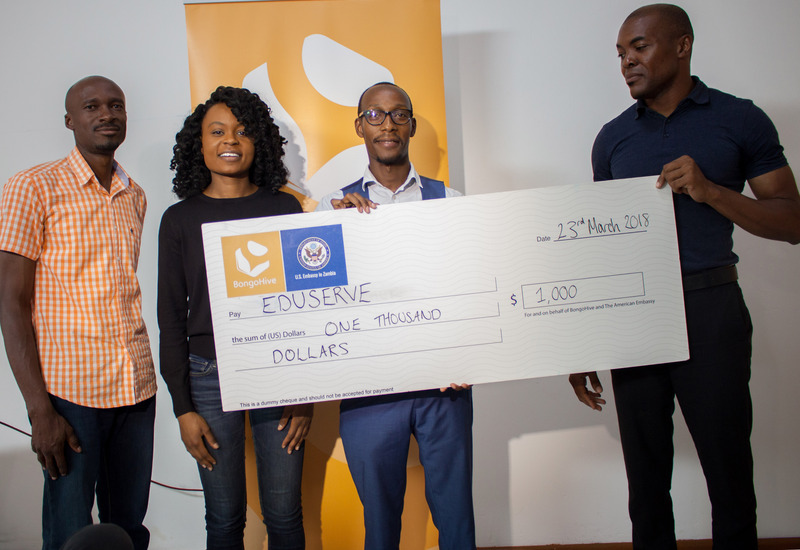 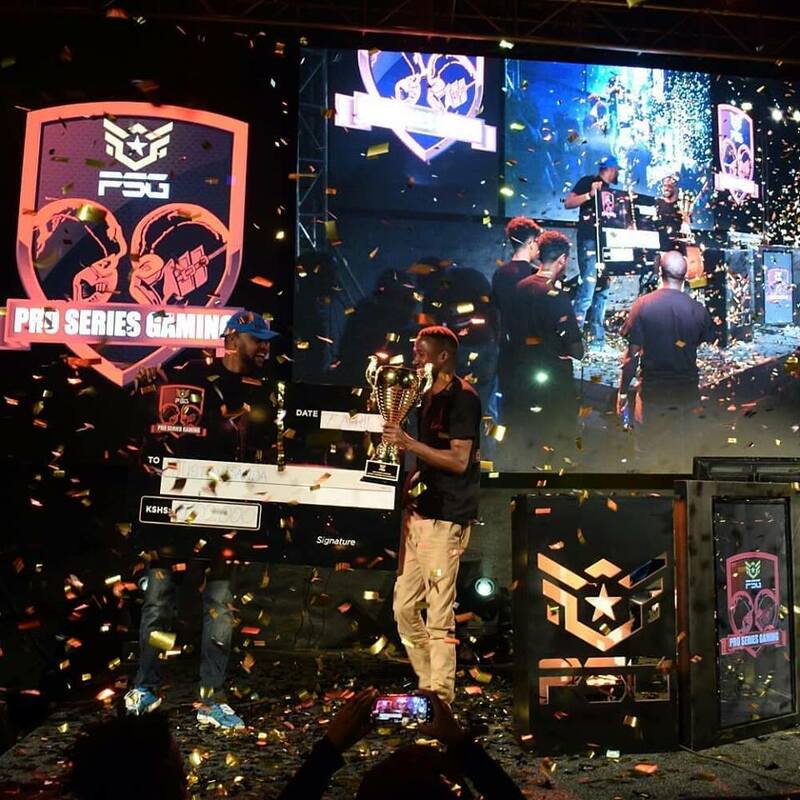 Zambia’s Team Gematrix Wins Big in Pan-African MKXL Tournament. 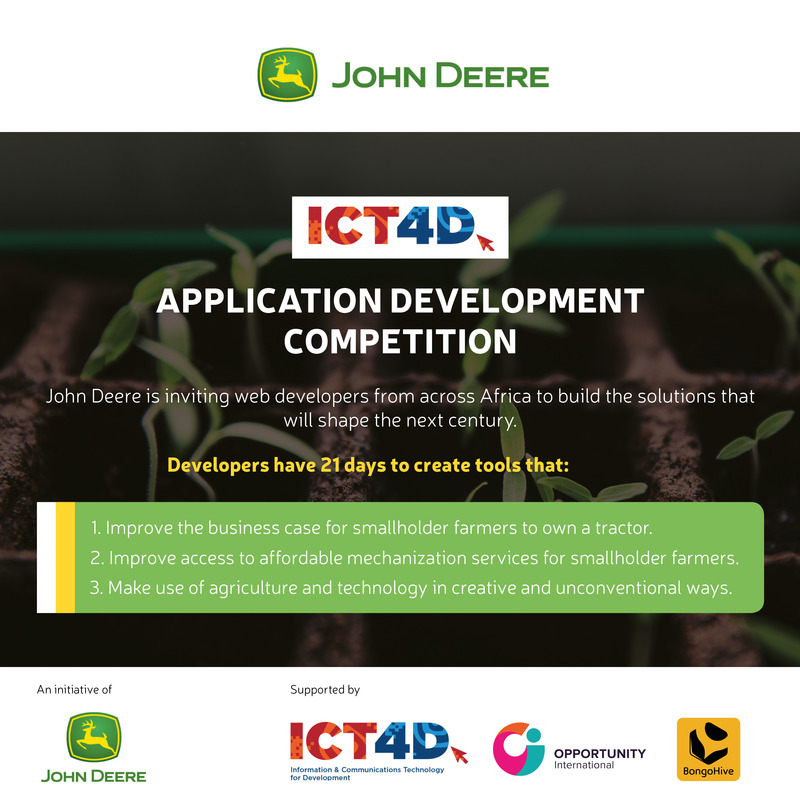 Call for Digital Solutions for Farmers: The John Deere Application Developer Competition. 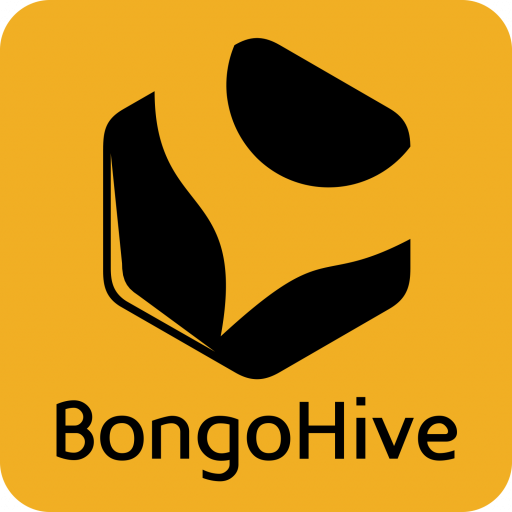 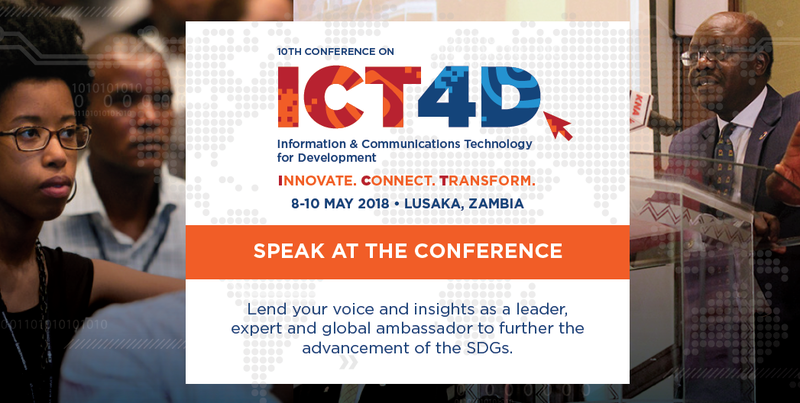 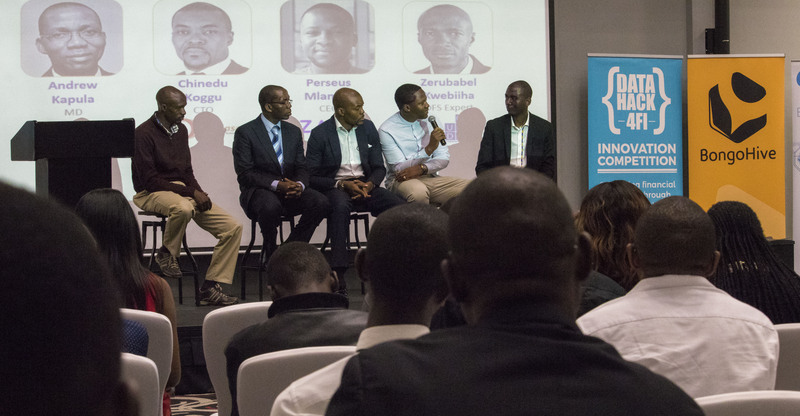 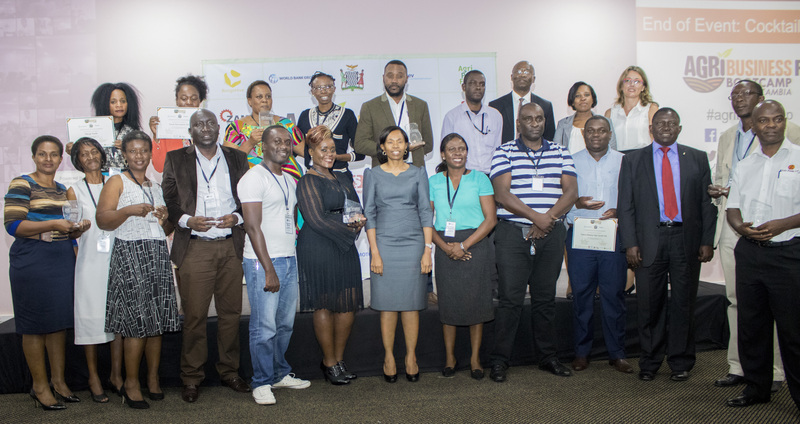 Why Attend The ICT4D Conference?